Retirement? Sounds like a fun thing. But the sport will miss you, Bob, and the voluminous work you have produced for years. Well done and sincere congratulations, and thanks, from the colonies. 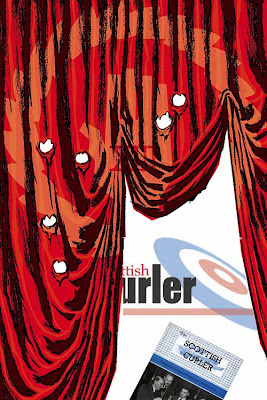 But where will we go for our Scottish curling news? I'm in the States here! Good luck! But we will miss you.